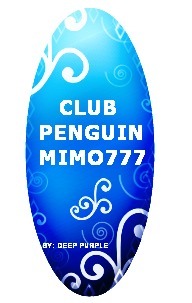 Club Penguin Cheats by Mimo777 Club Penguin Cheats by Mimo777: Mimo Club Penguin Snowboard Contest Finalists! Ok here we go. 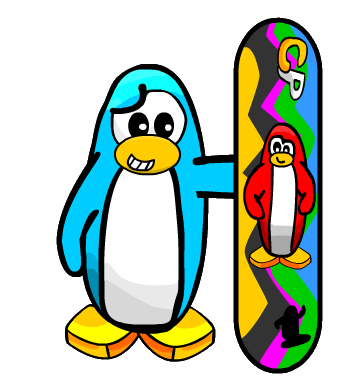 Here are the top 10 best Mimo Club Penguin Snowboards in no order! Now go over to the left sidebar and vote for your fav! Then I will post the post three winners in 1st, 2nd and 3rd place! ALL 3 WINNERS WILL BE ON MY CLUB PENGUIN BUDDY LIST! 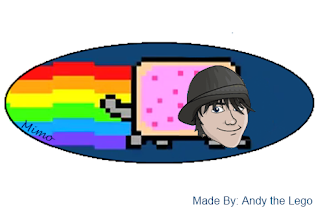 Can i be a moderator of this blog ?? Those are awesome! I wonder how long it took to make? You can't just become a moderator. You need to help out by answering questions in the comments and helping people out! Just put your name and (CPG moderator) in parhentheses () after your name! If you do this often, Mimo may just choose you! I like yours! I voted yours. It's very nice. I hope you win. :) Good Luck! Im sorry about the blurry. But you did an awesome job! Congrats on the top 10! Mimo, you should post which one YOU liked best. That would be interesting to know. I picked 8 because its the only one that is original. All the other ones are cropped. There is nothing like the things that are done by your own imagination. mimo! i found a glitch! if you throw a snowball in Team Blue vs. team red, it should turn into a dodgeball, but it stays a snowball! Cool! Maybe Mimo will post about this! 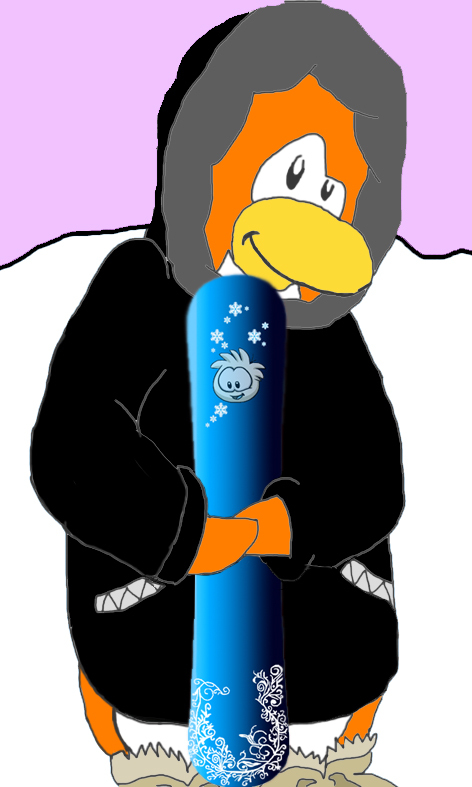 Flare the Elite Puffle is now for non-members too! The Elite Whistle is now an item in the 'hand items' section of your inventory. Of course you can also use the Elite Spy Phone to call him, pretty cool, huh? I like how #7 has put the map as the background of the snowboard and all the colours of the penguins are on it. Good idea! BlueyChaz by Far he/she had the best. Go win it BlueyChaz!